Photo of the W.88 site, as seen on the right side of the photo. Construction is expected to begin in early 2017. Photo taken by Property Mash 7/12/2016. W.88 offers the opportunity to buy into one of the fastest developing areas of West End. This is a smaller project than some of the others in the area, with just 34 apartments over seven levels. Residents of W.88 will have access to the rooftop lap pool and terrace. According to the sales agents to this project, buyers have been attracted to W.88 because the building has well designed apartments at an affordable price point. 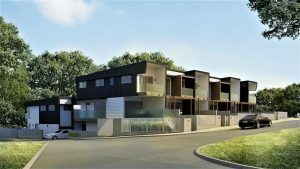 Most notably, there are a few two bedroom, two bathroom apartments available for under $500,000 which is quite an attractive offering. 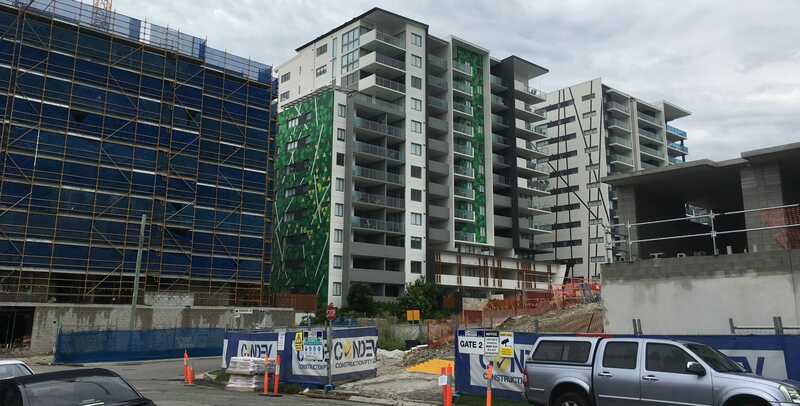 Residents of W.88 will be in one of Brisbane’s most densely populated areas. With this, they will have bars, cafes, gyms, shops and more all within walking distance. Construction is yet to begin at W.88. The project will take around 12 months to build. It is expected to start construction early 2017. 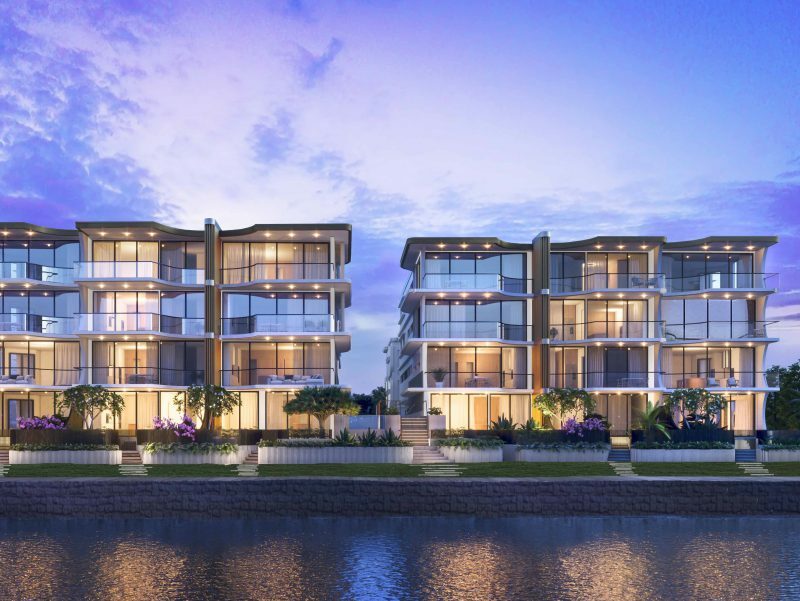 Botanica MaroochydoreOne of Sunshine Coast's most luxurious riverfront properties with ocean views. 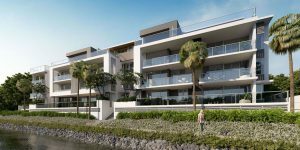 One Bulimba RiverfrontOne Bulimba is a collection of 24 three-bedroom apartments and six townhouses. There are just three x one bedroom apartments available at W.88. These are priced from $390,000 to $460,000 and are between 49m² and 69m² internally with balconies between 13m² and 20m². 49m² could be considered quite small for an apartment, but this has become relatively commonplace in this part of West End that has such high density living. There is a one bedroom apartment that has two bathrooms. The 19 x two bedroom apartments at W.88 all have two bathrooms and are priced between $479,000 and $609,000. These are all between 73m² and 83m² internally with balconies between 13m² and 50m². The average balcony size is 13m². Apartment number 101 on the ground floor has a large 50m² outdoor area. This apartment is 79m² internally and priced at $579,000. As we said earlier, the two bedroom apartments in this building that are under $500,000 could be considered good value. They are 73m² internally which is a pretty decent size for this price in this area. There are four different two bedroom floor plans to choose from at W.88. According to the sales agents, the floor plans for apartments 204-704 and 202-702 were proving to be popular at this stage due to their layout. 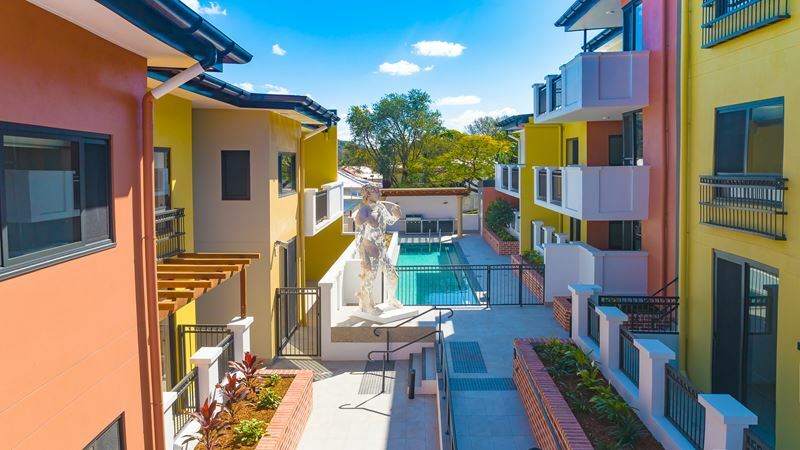 These apartments feature bedrooms that are opposite ends of the apartments, walk in robes for the master bedroom, plenty of kitchen bench space and separate laundries. You can check out these floor plans in the gallery at the bottom of this section. The 12 x three bedroom apartments. These floor plans are either 91m² or 94m² internally and priced between $629,000 and $739,000. In some cases, the third bedroom of these apartments is quite small and would likely suit a child. 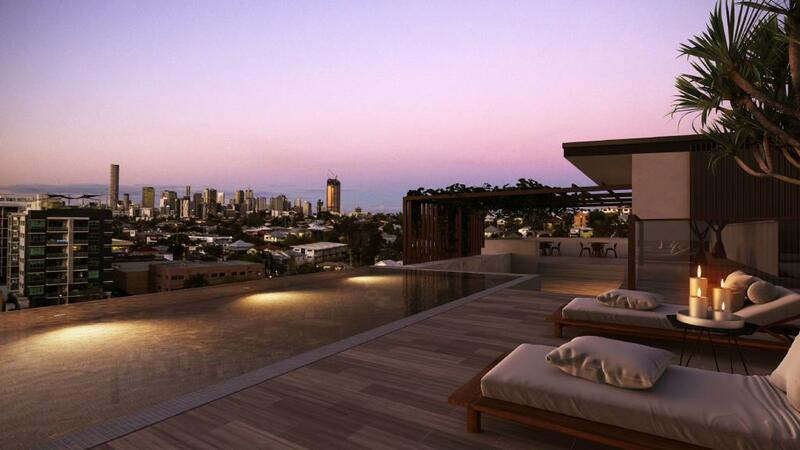 W.88 Apartments West End Rooftop pool area render. There is a rooftop terrace area at W.88 that also has a lap pool. All one and two bedroom apartments at W.88 come with a single car park, whilst the three bedroom apartments have two car parks. There are seven visitors spaces as well. This pocket of West End is notoriously difficult for street parking, so having a car park would be essential if you want to live at W.88. In terms of views, the residences at W.88 will get glimpses of the river, city and Mt Coot-tha (depending on which side of the building they’re on). However, given the density of development in the area and high likelihood of future development, all of these views will be built out or at least obscured to some degree. W.88 is located on Bailey Street, West End. Photo taken by Property Mash 7/12/2016. W.88 is located at 24 Bailey Street in West End. It is across the road from Manhattan Terraces and down the road from Muse Apartments. 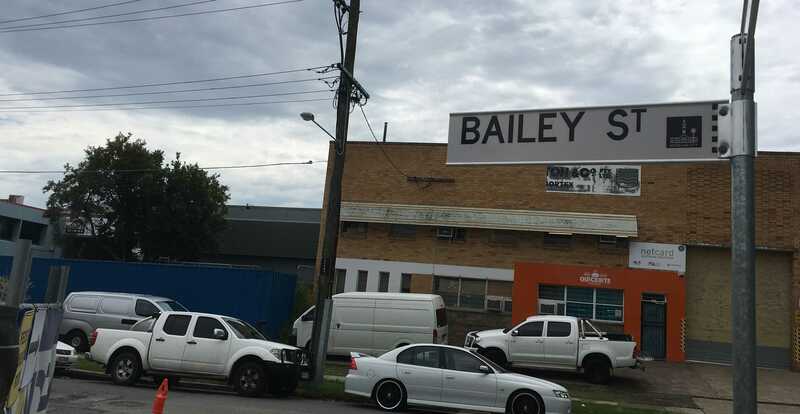 Bailey Street is in a pocket of West End that is undergoing rapid high-density development, so living in this area means you will be in one of Brisbane’s most densely populated areas. New development around Bailey Street. Photo taken by Property Mash 7/12/2016. 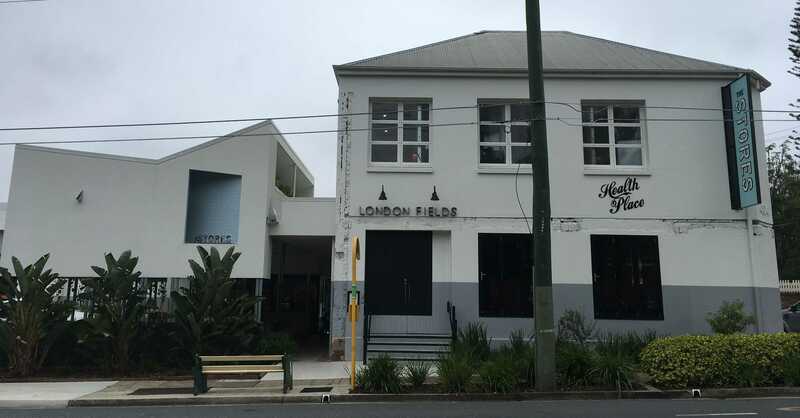 On the flip side, living in West End would really suit people who work in South Brisbane or the city (two of Brisbane’s major commercial centres), or even those who want to enjoy the bars, cafes and shops that are in West End. London Fields is an extremely popular destination in West End for food and drink. Photo taken by Property Mash 8/12/2016. W.88 is a five minute walk from London Fields Gastro Pub which is relatively new and a currently very cool place to go out for drinks or food. It’s a similar distance from an Aldi and a local gym. Within a ten minute walk from this location, there are a wide varierty of restaurants and cafes. Given the substantial development in recent years, it is likely that this area will see a great deal of additional amenity added as time goes on. 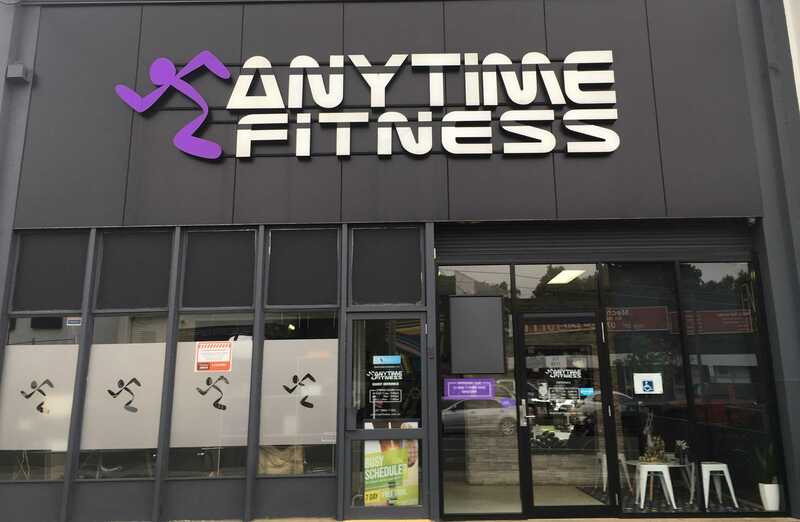 Anytime Fitness is a 24-hour gym that is 400m from W.88. Photo taken by Property Mash 8/12/2016. West End is convenient for transport. Just 200m from W.88, on Montague Road, is a bus stop. Busses come through here every half an hour and head towards the city. A trip into the city takes just ten minutes. Many people in West End ride their bike to work in the city. This is very easy as you can ride your bike along the river towards the city and then across Kurilpa Bridge, which is a dedicated bike and pedestrian bridge. This takes you into North Quay. The closest train station to W.88 is in South Brisbane which is about five minutes drive away, or just a few minutes by bus. 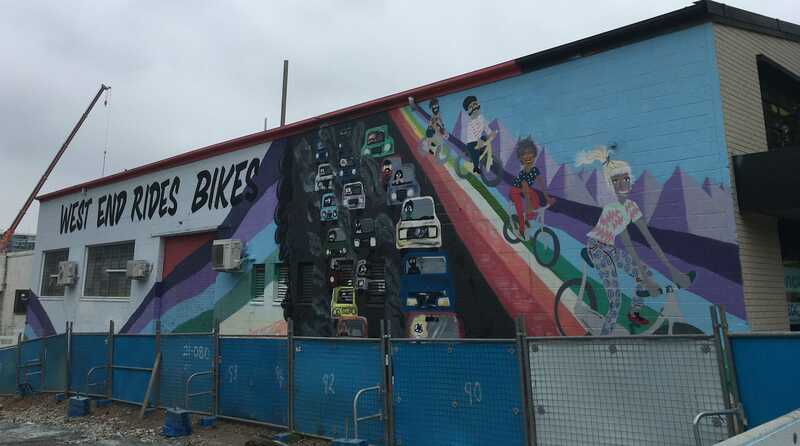 “West End Rides Bikes” mural seen near W.88. Photo taken by Property Mash 8/12/2016. In terms of education, W.88 falls within the Brisbane State High School catchment area. Brisbane State High School is Brisbane’s best publicly funded school and is highly regarded, so entrance into ‘State High’ can be difficult if you do not live within the catchment. Living in West End makes accessing the University Of Queensland quite easy. 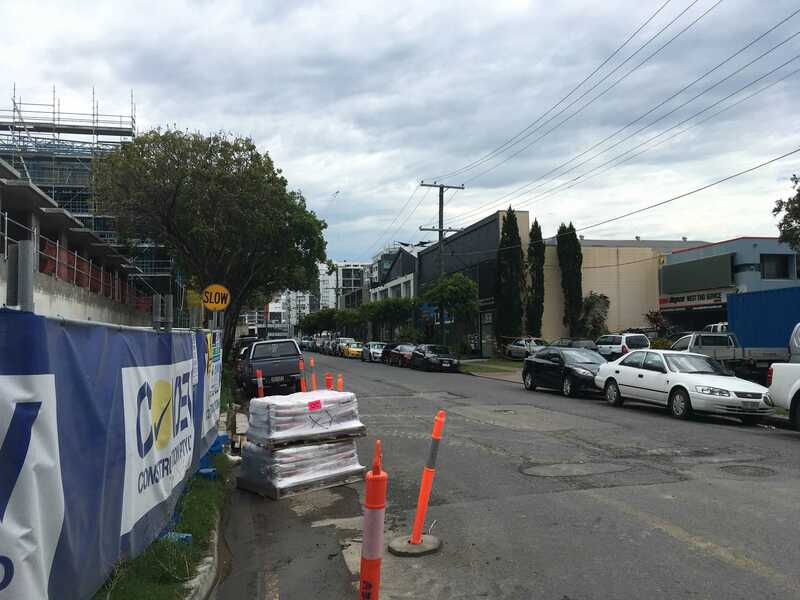 The bus stop on Montague Road takes people there in less than 20 minutes via the Eleanor Schonell Bridge, which connects University Of Queensland and Highgate Hill, one of West End’s neighbouring suburbs. West End is a small inner city suburb that is located 1km south of the CBD, on the other side of the Brisbane River. It is bordered by Highgate Hill and South Brisbane. The median apartment price in West End is $563,000, a figure that has softened by 2% over the past 12 months. The median rental value is $495 per week. 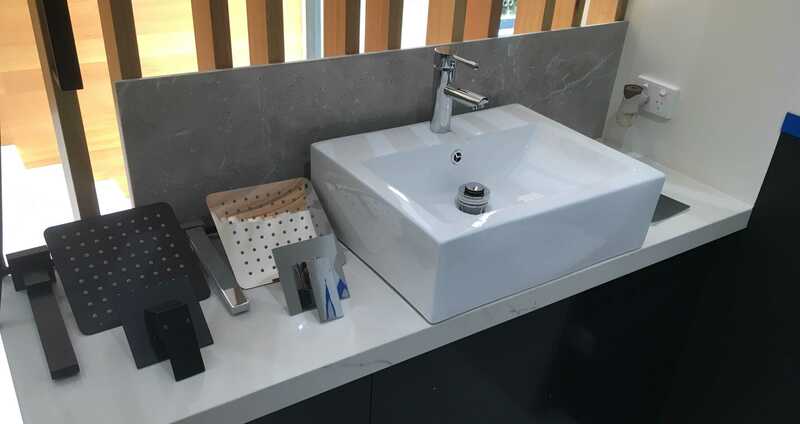 Buyers at W.88 will get to choose between black or chrome taps/chrome ware throughout their apartment (in the kitchens and bathroom). Choose between black or chrome tap ware. There is also an optional upgrade to get timber flooring in the kitchen, dining and living areas. The cost of this is $6,000. Render of the living area and kitchen with timber floor upgrade. There are no fans in this project, but all apartments have ducted air conditioning throughout. The ceilings are a standard height – 2.6m. The kitchens at W.88 are quite good quality. They feature pendant lighting, stone bench tops, soft-close cabinetry and Bosch appliances. Below is a picture of the kitchen that can be seen inside the display suite. Kitchen as seen inside the W.88 display suite. Photo taken by Property Mash 7/12/2016. As there is no gas at this project, there are no gas outlets on the balconies. There is electricity, though. 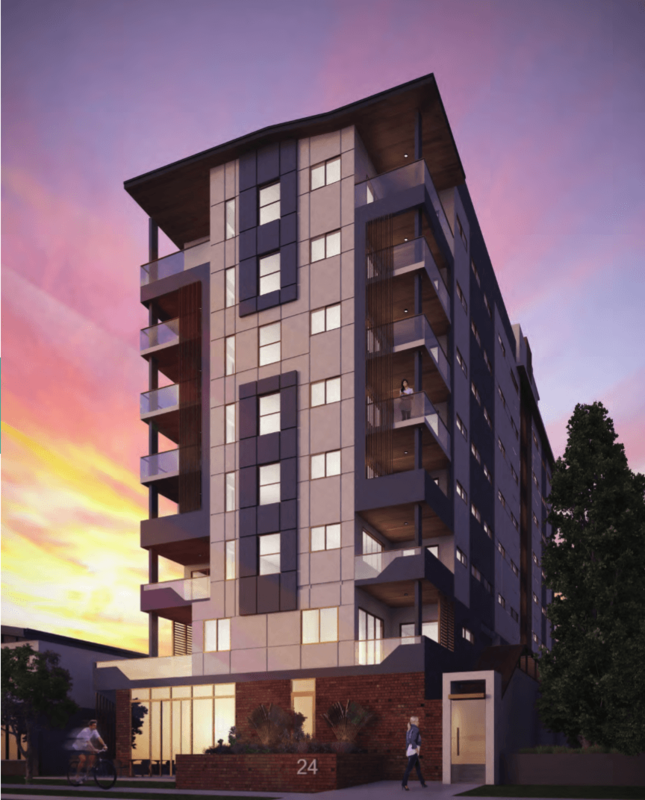 Each apartment in this project will pay $3,099 each year in body corporate fees. It is uncommon to have a building where each apartment pays the same amount irrespective of size. So these fee’s will be low for 3 bedroom owners yet high for 1 bedroom owners. There is no on-site management at W.88. Rental appraisals are available on request. West End is currently seeing a large amount of new developments along the riverside, with townhouse projects like Manhattan Terraces, to multi-building apartment projects like Muse. W.88 would be competing mainly with owner-occupier apartments, where it would be seen as a more affordable alternative. The well-priced one bedroom apartments could be considered as an investment, but many units in the same price range in the area offer two bedrooms. Allure, and Citro are investment-grade apartments, but have lower body corporates. W.88 is being developed by KAZPAP Development Group. They are based in West End and started in 2008, but have a history of working on smaller projects. 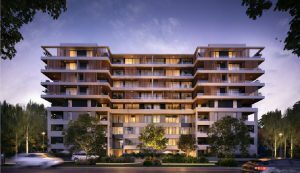 Previous works include Pinnacle on Rialto and Balmoral Residences. The sales display for W.88 is located at 24 Bailey Street in West End. 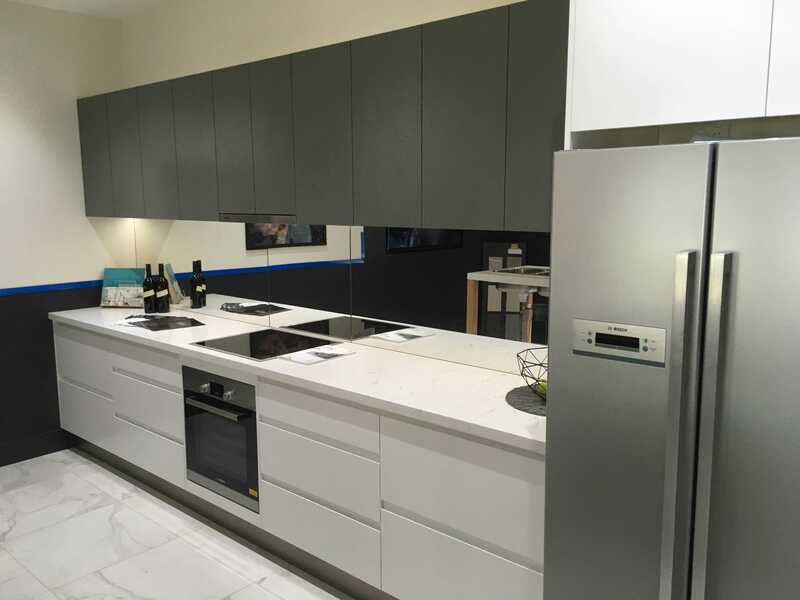 Inside the display, you’ll find a fully constructed kitchen, as well as examples of many other finishes. It is well worth visiting the display, which is open from 10am until 2pm, Wednesday to Sunday.